What do the three Ss in the SSS diet stand for? That’s Shape, Shift and Sustain. This bespoke plan – where every step is sent to you by email – involves eating filling portions of food and snacks, but your macros (that’s the fat, protein and carb ratio of a meal) are tailored to how much you weigh, and your body type. You also have to complete a minimum of four short HIIT (High Intensity Interval Training) sessions a week (you can follow at-home tutorials) to maximise your fat burn. After a month, your diet is adjusted so your weight loss doesn’t plateau. It is. Or rather Joe Wicks, the brains behind it, is. 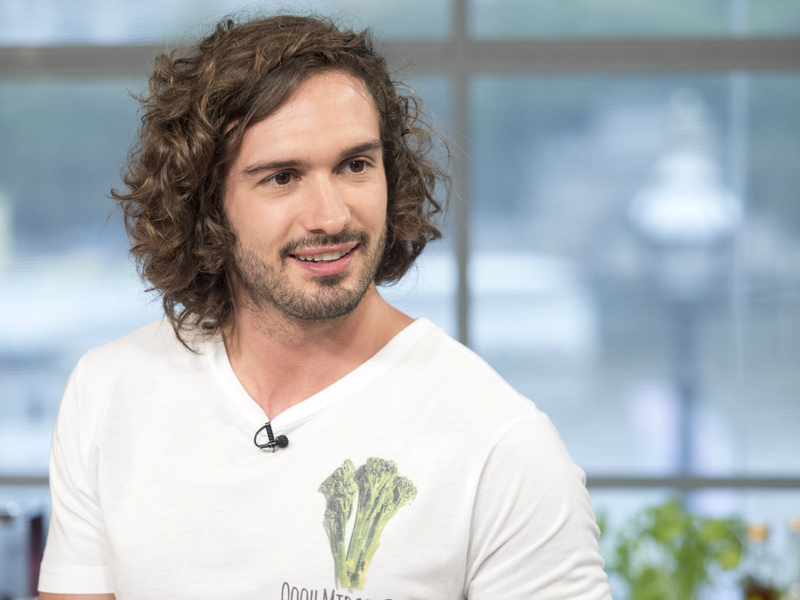 Better known as The Body Coach, he’s a former personal trainer and nutritional therapist who has been inspiring people worldwide to get back in the kitchen and cook healthily via his Instagram videos. You eat three protein-based meals from a selection of recipes such as protein pancakes (made with cottage cheese) or chicken satay with zero-calorie noodles. You get two snacks as well, which can be fruit or a form of protein. Carbs, mainly. You can only have them after you’ve completed a HIIT session to exploit your fat-burning potential when your metabolism is at its highest. Alcohol is out, too. You don’t have to set foot in a gym, the food is lovely, the email support is fantastic and you never feel hungry. Eating out with friends or any kind of spontaneity is tough. And you have to cook and plan everything. Hope you’ve got a big fridge. How much weight was lost in three weeks? Get involved: Visit thebodycoach.co.uk, or follow Joe on Instagram @thebodycoach.